Grab breakfast or lunch at The Farmer's Kitchen, we use only the freshest ingredients for our homemade creations. We grind our 100% Colombian Coffee fresh, in house & serve it up hot or iced! Heavy Cobb Smoked Bacon is the number one item to try for breakfast! We offer multitude of benedicts - from vegetarian to meat lover and everyone in between - always served with our homemade hollandaise sauce prepared fresh, to order. Celebrating our 7th year in business; we strive to "create raving fans." We work hard to make our restaurant as comforting and inviting as possible, continually investing & improving to bring you a great dining experience. We believe in great food, fast, friendly service, and hold our staff to the highest standard of cleanliness. We believe in providing each and every guest with a dining experience they can rave about! We pride our continued growth on word of mouth advertising & the continued patronage of guests from all over New England! 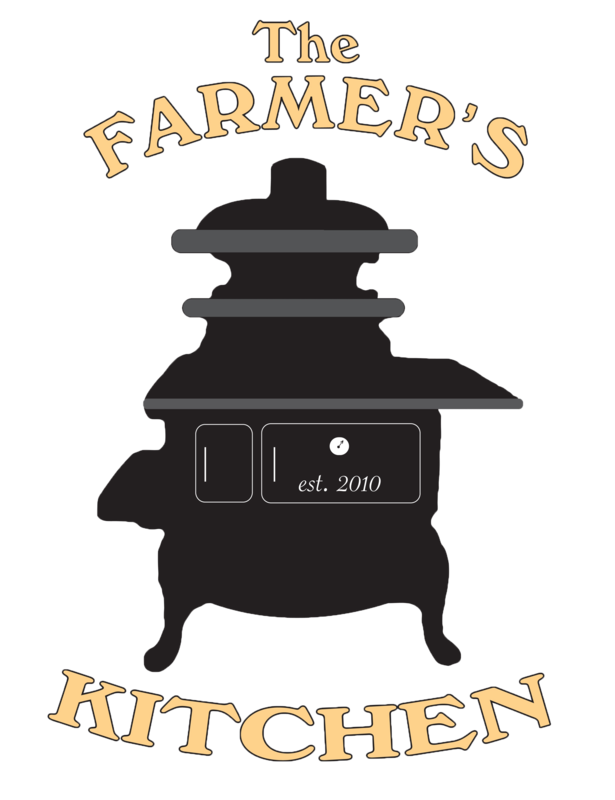 Stop by today to see for yourself what The Farmer's Kitchen is all about. At The Farmer's Kitchen we believe that "You're only as good as the last plate you served," we strive to provide great food every time! We have a breakfast menu full of signature items served all day long. Lunch menu served after 11am. Our regular menu is accompanied by daily breakfast and lunch specials. Signature Specials like Country Fried Steak, topped with our homemade three pepper sausage gravy, Stuffed French Toast, and Lobster Benedict are just a few of the crowd favorites! Fried seafood, Prime Rib, Clam Chowder and Meatloaf are a few New England staples you're guaranteed to enjoy! Made Fresh Daily, 7 days a week! Do you have a food allergy? Let us know, and we'll be sure to work around it. Call 603-755-9900 today with any questions!